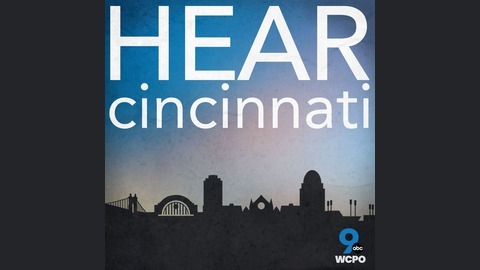 Hear journalists and reporters share the stories behind some of Cincinnati's biggest news stories. 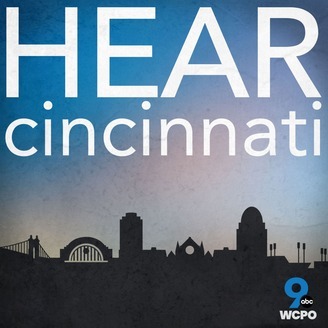 The panel discusses new developments for Cincinnati Metropolitan Housing Authority, the Cincinnati Bengals returning to London, a rascally raccoon, a rash of unusual traffic accidents and more. Later, WCPO reporter Jasmine Minor joins to discuss a new lawsuit that alleges prison staff at Southern Ohio Correctional Facility in Lucasville "knowingly and intentionally" allowed a white inmate to stab four black inmates who were handcuffed to a table. What do Cincinnati-area health inspectors find in hotel rooms?